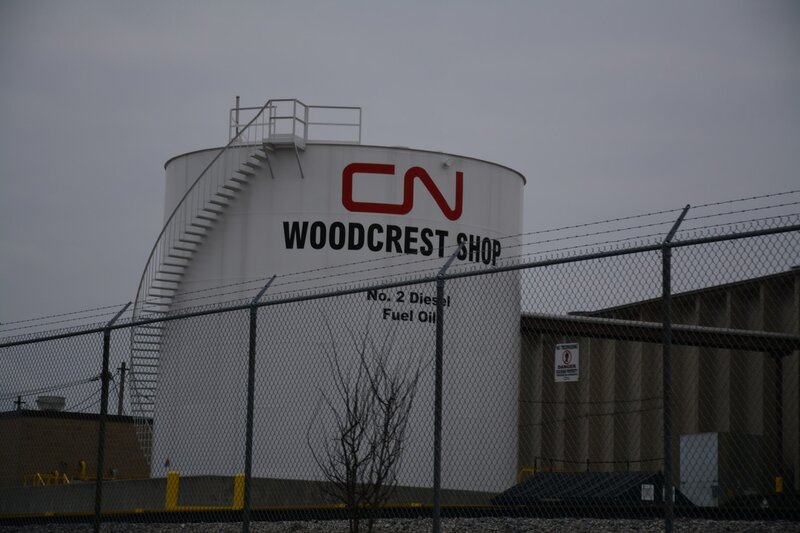 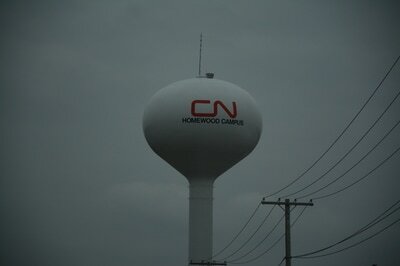 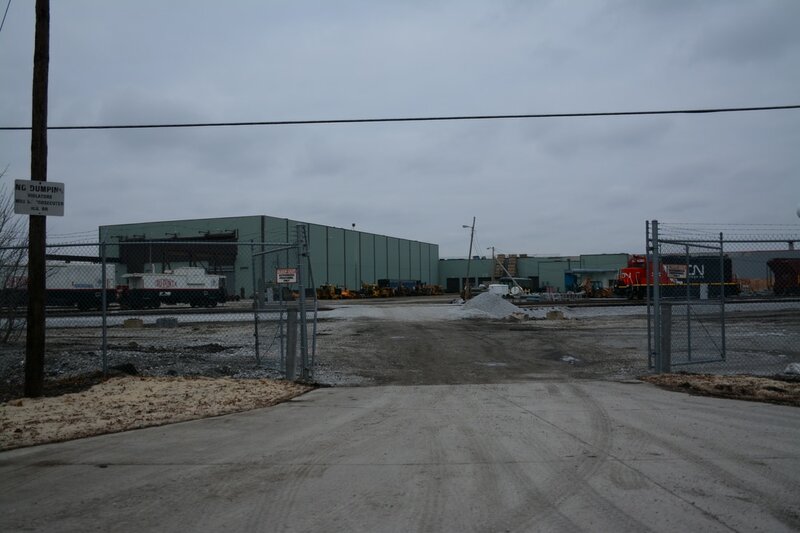 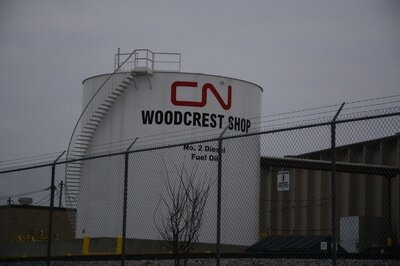 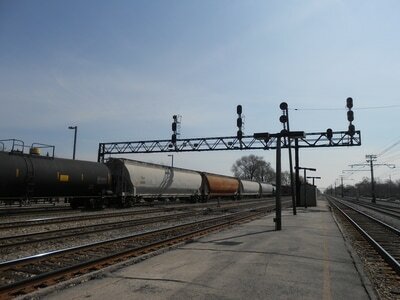 Homewood is the forefront of Markham Yard, which is the origin and destination of many trains which run on the EJ&E and CN Chicago Sub. 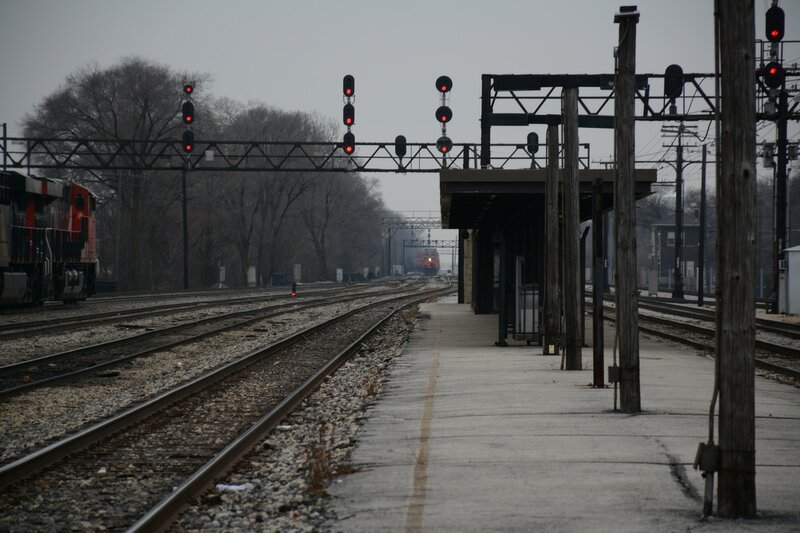 Homewood mostly consists of multi-track mainline with the old Illinois Central electric, now operated by Metra Electric, running through. 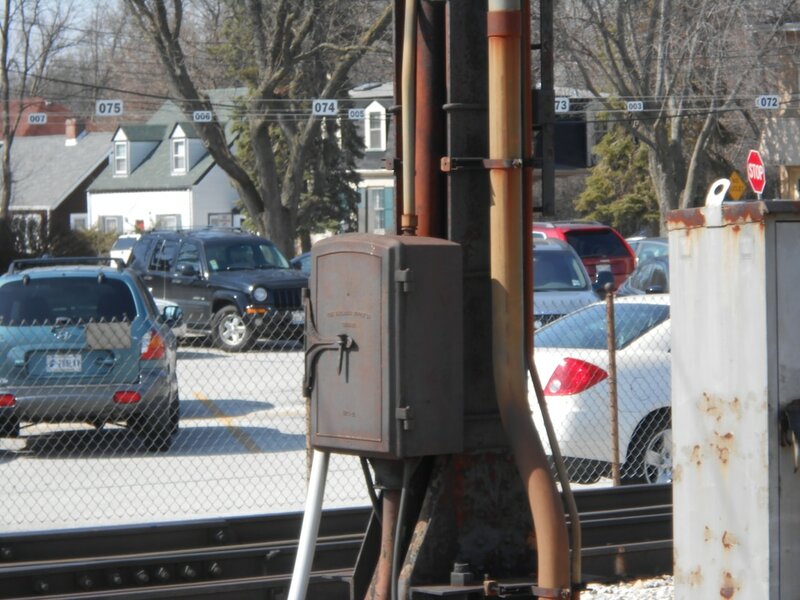 All grade crossings were removed with an early-on elevation (early 20th century). 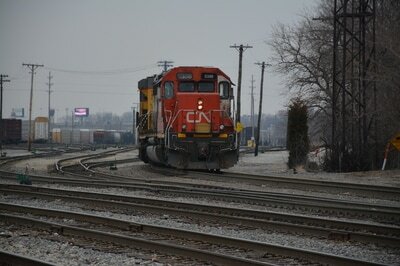 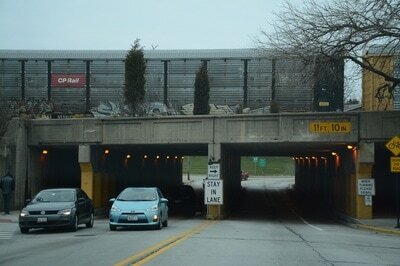 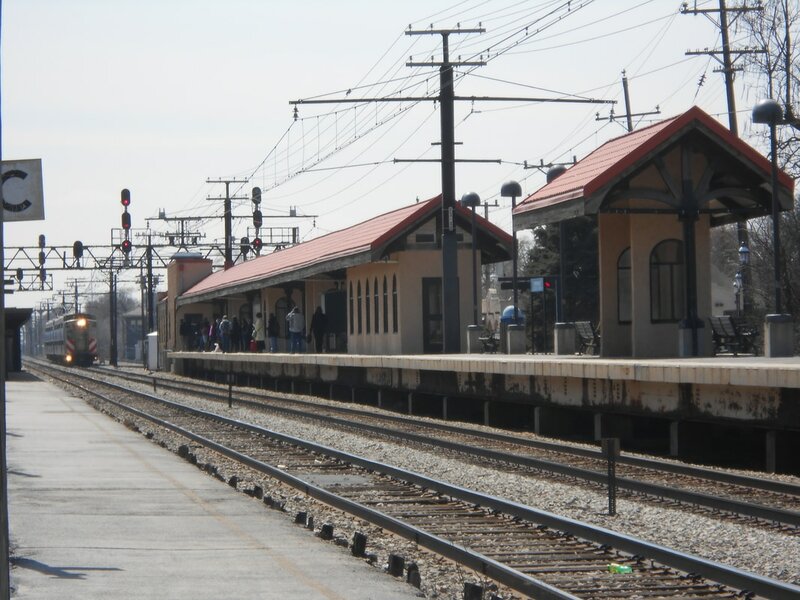 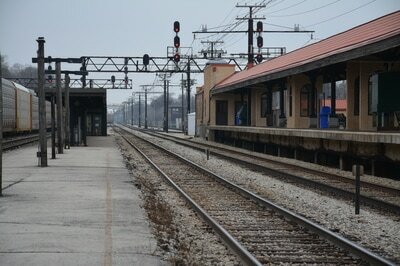 Amtrak and Metra both stop in Homewood. 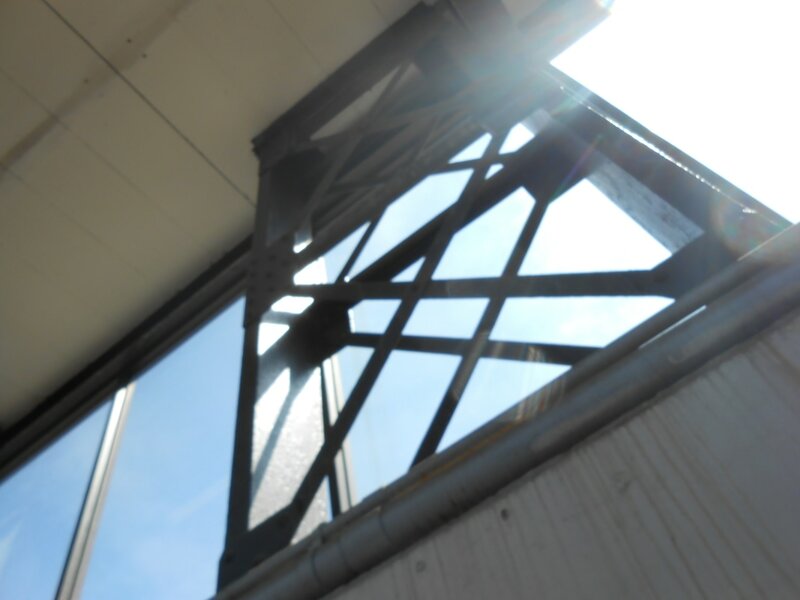 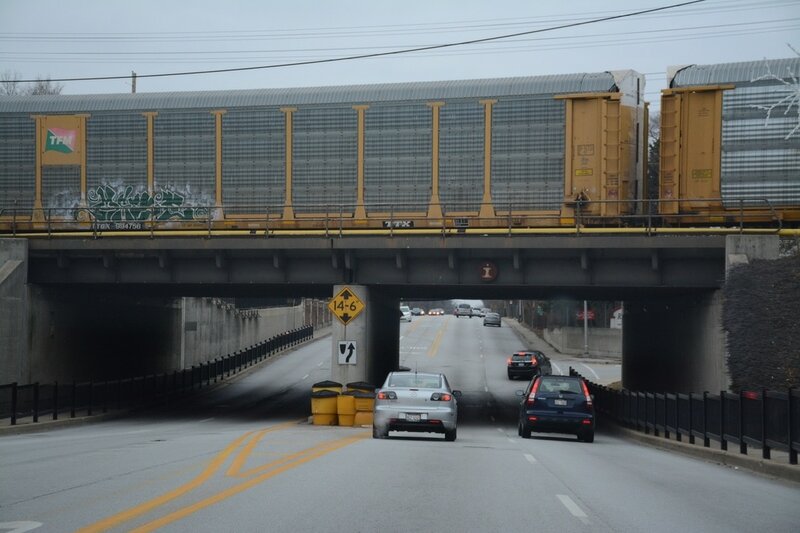 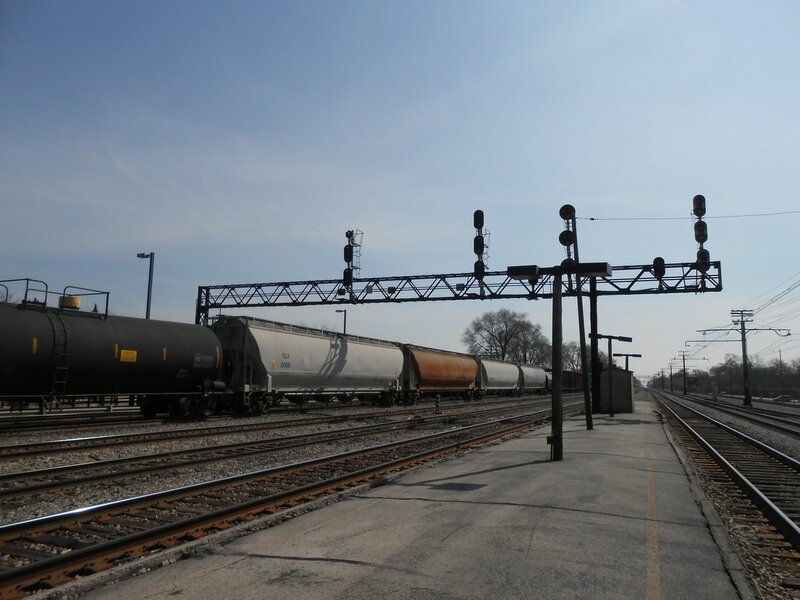 Majority of the signaling in Homewood is facilitated by overhead gantry signals built by the Illinois Central Railroad with upgraded signal heads and modern electronics governing the signals. 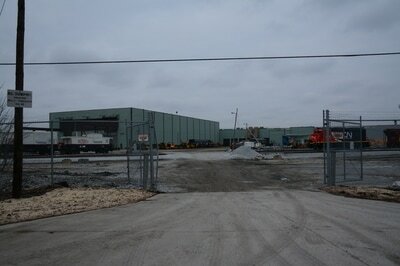 The bridges in the area were build very early on and re-done over the years, have a look! 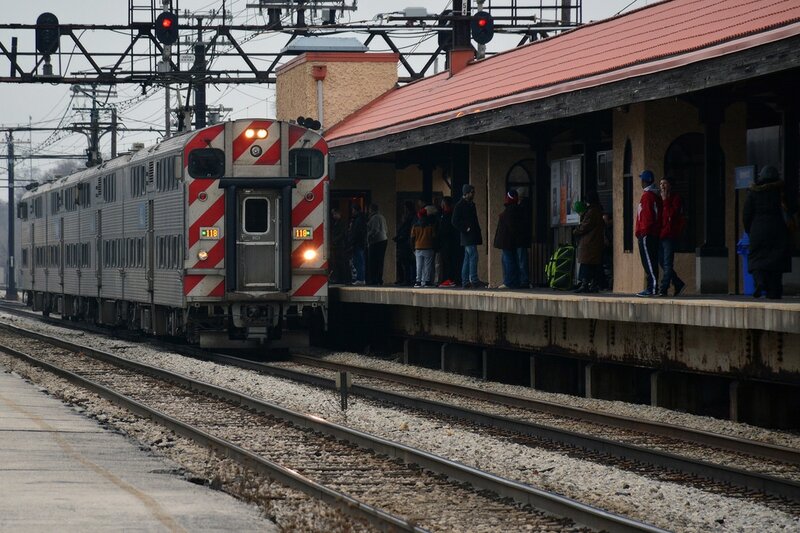 Metra electric replaces the Illinois Central's roll in providing commuter service from University Park, IL to Millennium Park in Chicago, IL. Originally IC used Pullman-Standard Electrics built in 1925 to replace steam locomotive services on their commuter routes via electrification. Two are preserved by the Illinois Railway Museum. 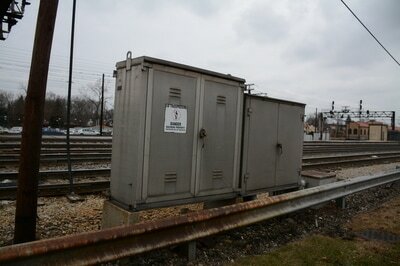 (IC 1380 & IC 1198) Later St. Louis Car & Co. produced "Highliners" to replace the aging Pullman-Standard Electrics in 1971. 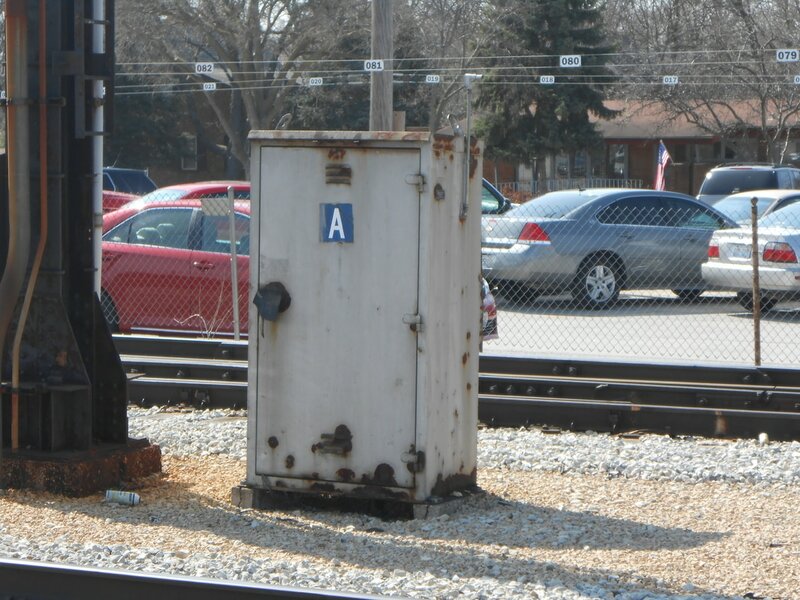 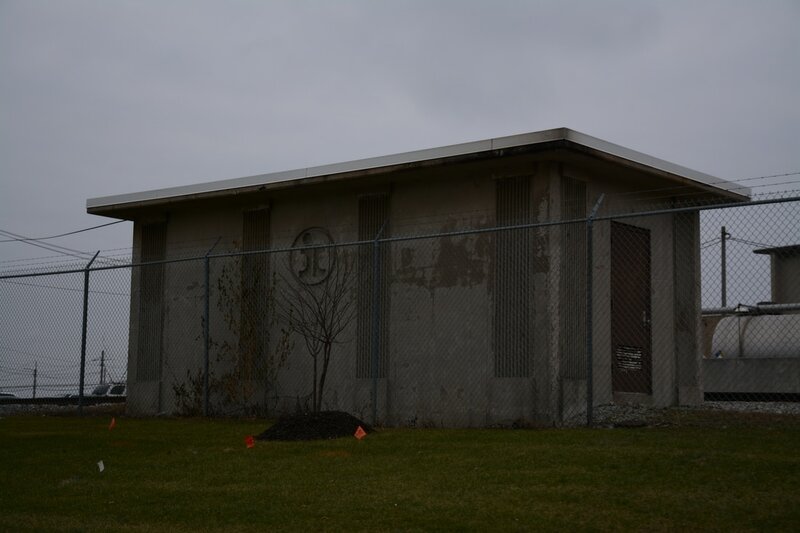 These lasted until a year or so ago when Metra purchased Nippon-Sharyo type Mc 1200 cars, based upon the general design of Metra's pre-existing Gallery cars. NS has kept the Highliner name for the EMUs, but listed models as stated. 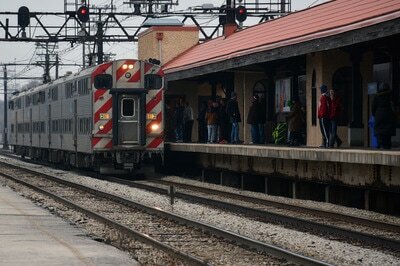 Metra took first order of these new EMUs in 2005. 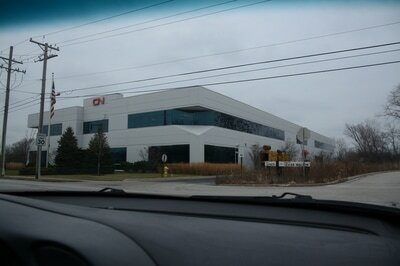 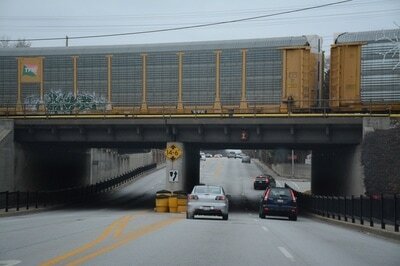 They eventually retired all original Highliner cars by 2016. The depot is adobe styled with high-level platform.